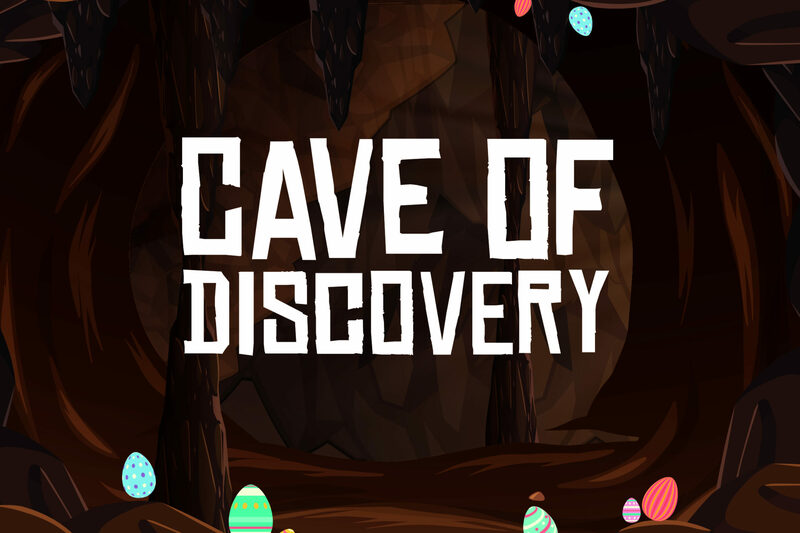 Enter our Cave of Discovery this Easter for an Easter egg hunt like never before! Will you gather all the Easter eggs or not? Visit us in the Central Avenue to find out! Explore the caving system, complete with 90ft of artificial caving tunnels over two levels. have fun discovering the stalagmites, caves, drops and even a ball pit! The unique caving system offers a challenging and fun experience to all ages. Cavers will be provided with a helmet, head torch and knee pads to explore the tunnels and cave features while spectators are able to watch on a big screen. As you go through the cave, count the number of glowing eggs and find out if you're correct at the end to claim a free chocolate egg! There are a number of emergency exits which can be opened to flood the cave with light and an instructor will be present at all times.